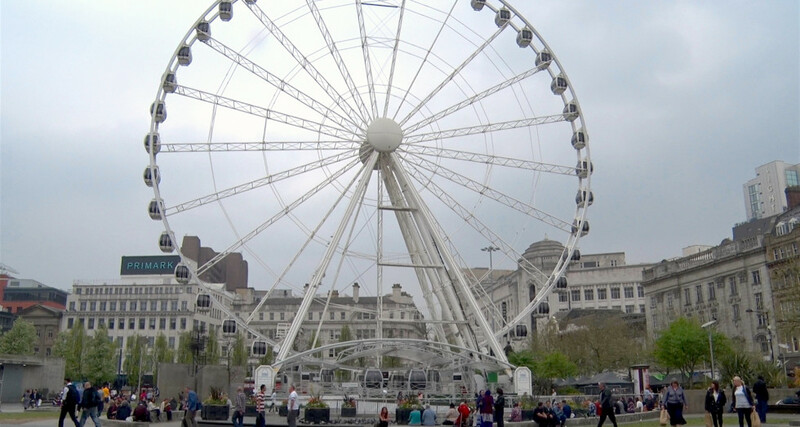 The Piccadilly Gardens are located in the very heart of Manchester. Being of significantly importance as Manchester‘s most famous nodal point, this place embodies several characteristics, attributes and functions. This film deals with the physical and social aspects of that place and with the people occupying and shaping it.